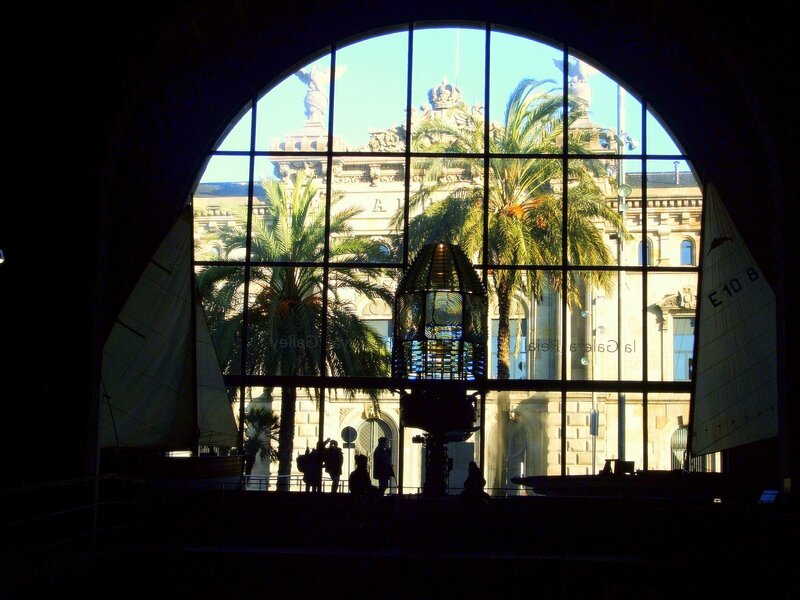 73 museums in Barcelona, many of them free… It’s like paradise for me! Amongst them, a truly beautiful Maritime Museum. The picture was taken from inside what used to be the royal shipyard. Fantastic building. But not just ships and boats! Toutankamon will be amongst us this summer, and he will be residing in the Maritime Museum. Want to know more? You can find it here. This entry was posted on June 6, 2009 by robthefrog. It was filed under maritime, museum, Toutankamon .